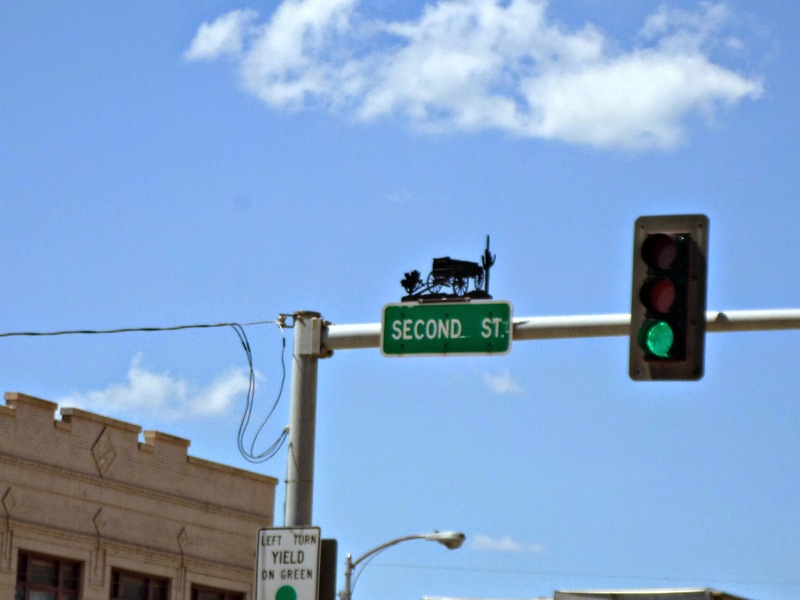 Before we leave McAlester, I must share the few street signs I managed to snap. I think this is a great idea for celebrating their history. I wish more places thought up such creative touches. Does your hometown do anything like this? Labels: Oklahoma, Travel - U.S.